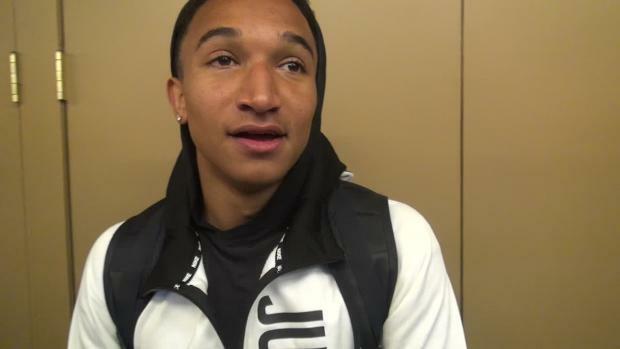 WATCH Donavan Brazier Run No. 2 All-Time 800m for U.S. Junior! 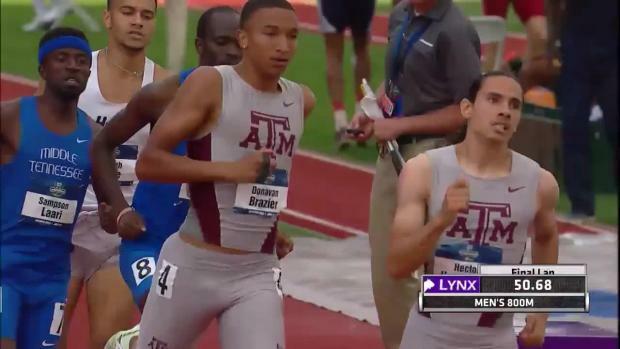 Texas A&M freshman Donavan Brazier is back! The Michigan native made headlines in January when he ran 1:45.93 for 800m at his season opener, but suffered a back injury and dropped out at NCAA Indoors. 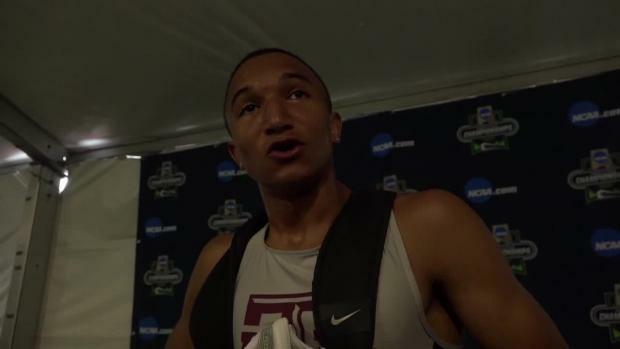 However, the nineteen-year-old phenom proved he's back last night by running 1:45.07 to win his semifinal section at the NCAA Outdoor Track & Field Championships. The time is the second-fastest in U.S. history for a junior athlete. Jim Ryun set the U.S. junior record at 1:44.3 in 1966. The time was also the fastest of the evening. Brandon McBride of Mississippi State advanced with the second-fastest time of the evening at 1:45.48. 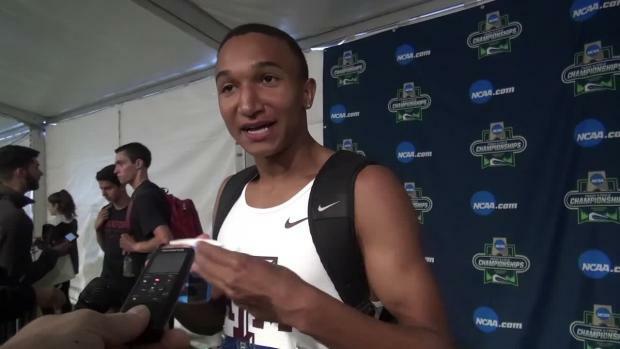 "I just wanted to get 1:45 again because I haven't gotten it since indoor," he told FloTrack after the race. "It's been a rollercoaster ride. I had some bad meets in between but I started to pick it up when it matters: SECs, regionals and now nationals." 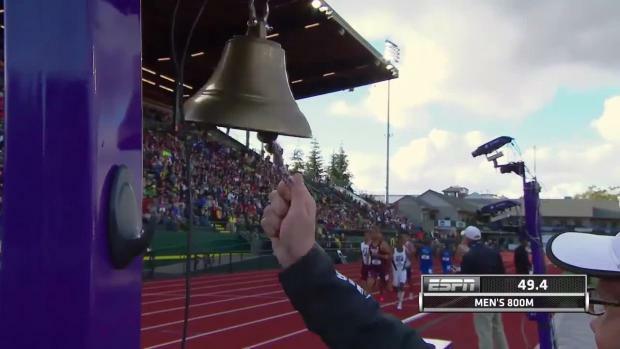 When asked if he was aiming for Ryun's record, Brazier had this to say: "I don't know anything about those records. I don't really care." 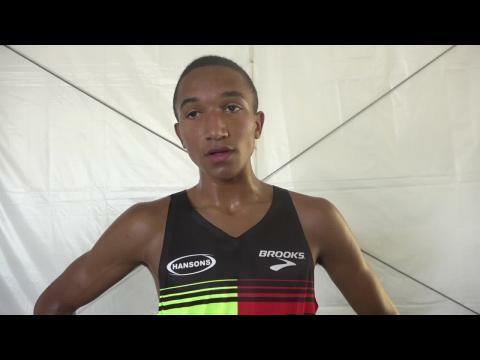 The freshman is eligible to compete at the U.S. Olympic Trials, but says he will compete at the USATF Jr. Nationals instead because he wants to make the IAAF World Juniors team.